1 x Silver plated Marrakech coin. 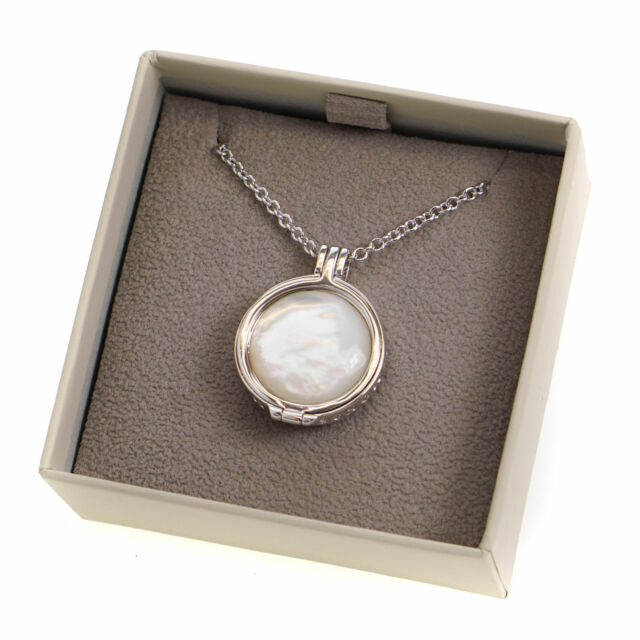 This stunning sliver plated pendant & chain from Hot Diamonds holds interchangeable coins. Silver-plated keeper with a diamond and inscribed with Hot Diamonds around the side. Love this pendant, so versatile I can wear with anything. Also use the coin in my rose gold keeper as well.